BCC Painting Show: Could this be YOUR chance to reflect our diverse society? If you’re an amateur painter looking for exposure – this could be your chance to quite literally put some colour onto our screens if chosen to showcase your talent in an exciting new competition for 2016, brought to you by the BCC! 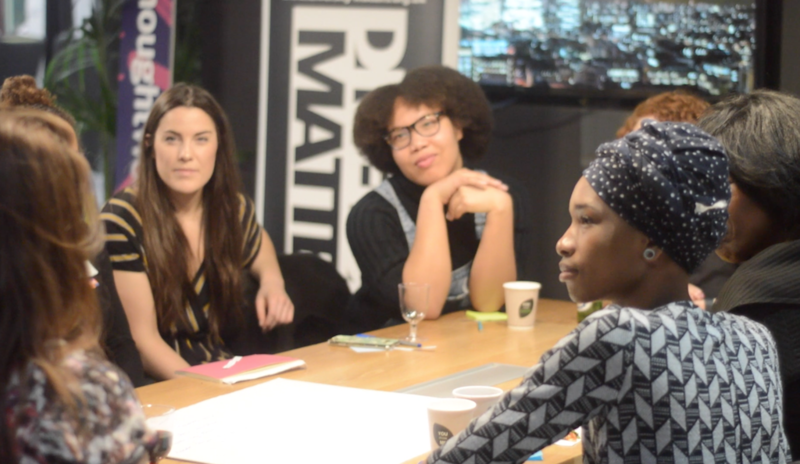 Sophie Reid, assistant producer for BBC Painting Show, reached out to Diversity Matters for us to help spread the word to ensure representation from diverse groups including BAME (Black and Minority Ethnic)… And with some luck – this will be reflected on our screens – so make sure you apply if you fit the bill! The new series coming to BBC One will see amateur artists being mentored by some of the leading names in visual art. School of Art is a primetime series scheduled for later this year and they’re are looking for anyone with a huge talent and enormous potential to apply. 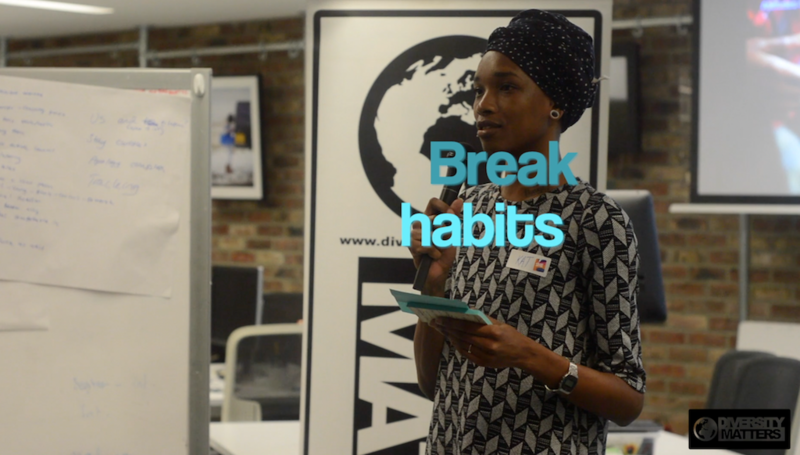 The programme is open to anyone over 16 and resident in the UK. (The deadline to enter is 10th June – so hurry!). Budding artists will have the chance to receive intensive training from some of the country’s most respected experts. This is unique chance to unlock your potential and show to the nation your creations on canvas. With the right coaching and inspiration you could become a truly great artist and be crowned the winner on primetime television in this once in a lifetime opportunity. 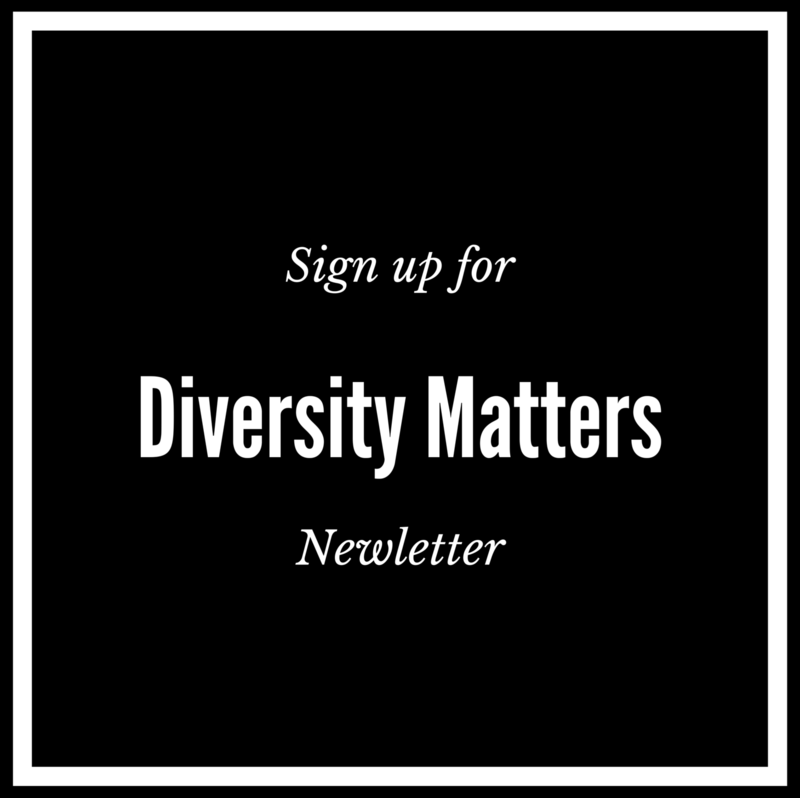 Diversity Matters is committed to championing diversity in the Arts and Media through collaboration, and we’d therefore encourage our readers from diverse backgrounds to take advantage of this opportunity! Still need more persuasion? 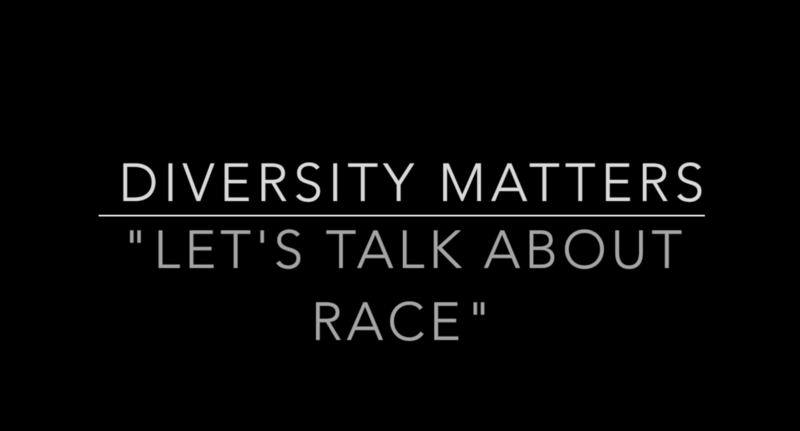 Ruairi Sparks, BBC Development Researcher casting for the show joined us at Diversity Matters Exhibit Opening View on the 2nd June at UAL High Holborn. This was an opportunity to hear more about the show and ask some questions. As always, leave your thoughts in the comment box below! 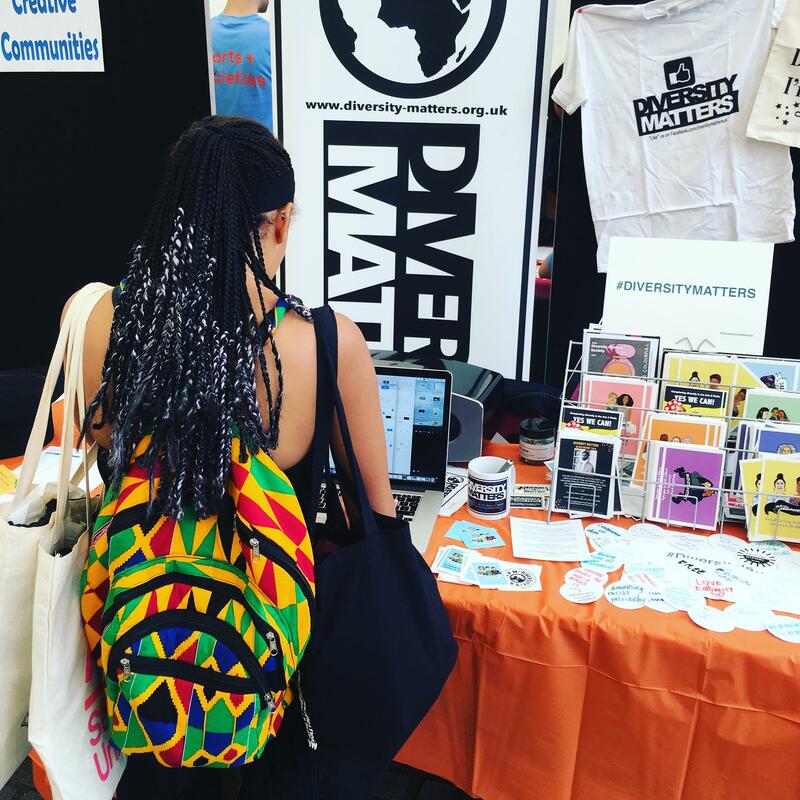 ← Diversity Matters Awareness Week at UAL… In Pictures!